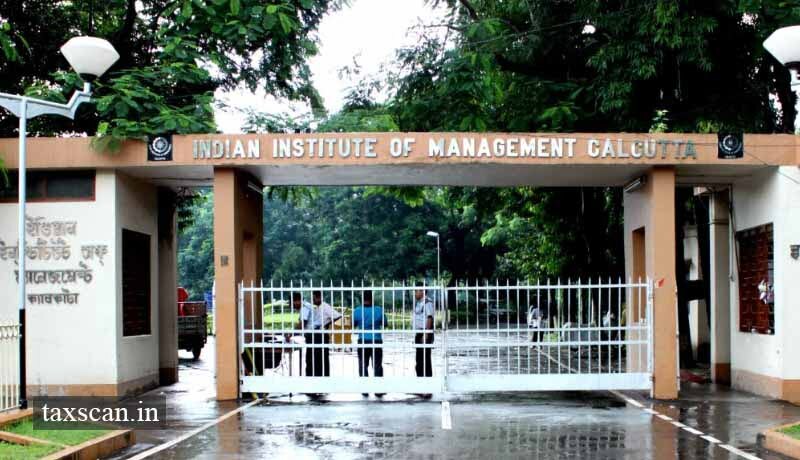 The Kolkata bench of the Customs, Excise and Service Tax Appellate Tribunal (CESTAT) has held that there cannot be any liability to pay service tax on the Indian Institute of Management ( IIM ), for collecting participation fee from the companies for participating in the placement till 01.05.2006. 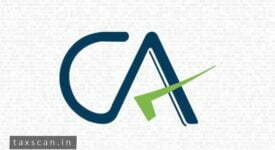 In the instant case, the appellant periodically conducts Placement Recruitment Programmes in which various business organizations participate and select the candidates for employment in their organizations for which, it collects fees from the companies for participation and for recruitment of the candidates separately. With effect from 01.05.2006, the definition of the service, “Manpower Recruitment or Supply Agency Service” was amended and the expression “Commercial Concern” was replaced with “Any Person”. Accordingly, w.e.f. 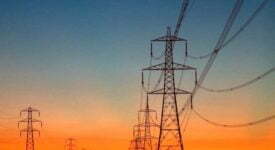 01.05.2006, the appellant started paying service tax on such revenue receipts under the category of “Manpower Recruitment or Supply Agency Service”. 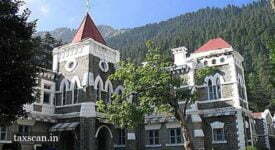 The department was of the view that the appellant had received payments during the period after 01.05.2006 towards participation fees as well as recruitment fees for the placement services, but did not pay service tax thereon. The department held that the appellant had rendered such services and will be liable for payment of service tax under the category of “Manpower Recruitment or Supply Agency Service” for the receipt of consideration after 01.05.2006. After hearing both sides, the Tribunal noted that with effect from 01.05.2006, the definition of the service was amended to cover ‘Any Person’ as against the stipulation that it was applicable only to a ‘Commercial Concern’. 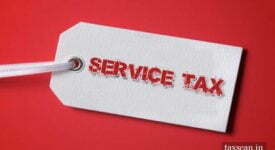 “It is not in dispute that for the services rendered after 01.05.2006, the appellant has been discharging service tax. The dispute, however, is with reference to those amounts received by the appellant after 01.05.2006, pertaining to the services rendered prior to 01.05.2006. 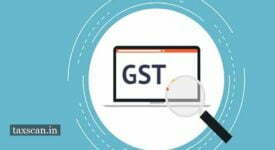 The CBEC has clarified vide Circular dated 21.08.2003 that levy of service tax on a particular service comes into force on a given date and no tax will be chargeable if the service is rendered before that date. 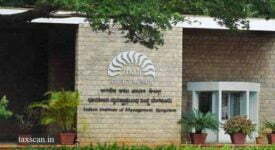 Accordingly, if the service is rendered prior to 01.05.2006, no liability of service tax will fall on the Institute, even if payment is received after this date since it has been clarified by the CBEC in Circular dated 01.11.2006 that IIM cannot be considered as Commercial Concern,” the Tribunal said.